Our elderly family members are some of the most important people in our lives. They're parents and grandparents, siblings, aunts, and uncles. Some are military veterans, while others played an important role in their communities. They deserve respect – to have people care for their well-being, and to preserve the best quality of life for as long as possible. But for many elderly people who go into nursing homes, they find the exact opposite. 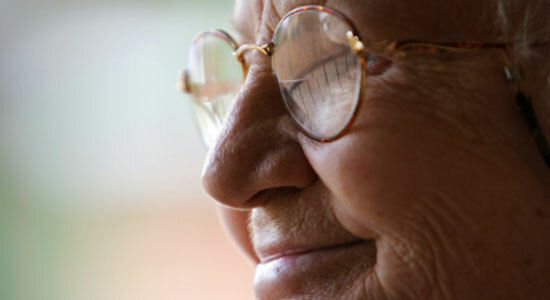 Many nursing home residents experience neglect and become victims of nursing home abuse. From understaffing to administrators who fail to perform background checks on potential employees, nursing homes may take away a resident's dignity and threaten his or her well-being. When it comes time for families to choose a nursing home for a loved one, they don't know what to do. It's a hard decision to begin with, but there are so many questions to consider. How do you choose a nursing home? Most people don't know who to contact if they do witness nursing home abuse. At Edgar Snyder & Associates, we know you're under a lot of stress right now. The following resources contain information and contacts that may help you decide on long-term care for your loved one and help you know who to call if your loved one became a victim of nursing home abuse.